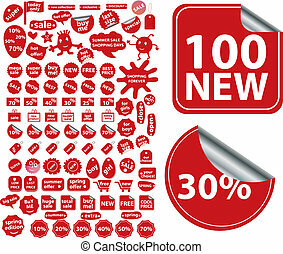 100 winter icons set blue. 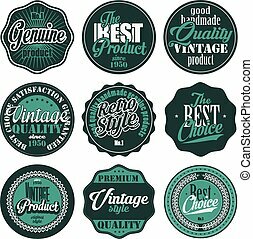 100 winter icons set in blue circle isolated on white vector illustration. 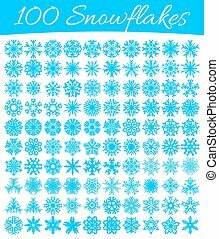 Big set of 100 vector snowflakes. Winter design element. Snowflake icon. 100 snowflokes. Winter theme. Winter snowflakes of different shapes.